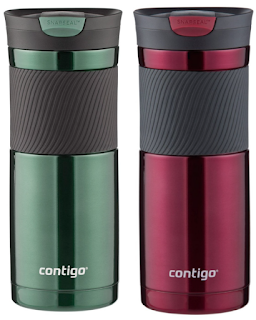 Head on over to Target.com where you can score this 20oz Contigo SnapSeal Byron Stainless Travel Mug for just $6.39! This 20 oz. 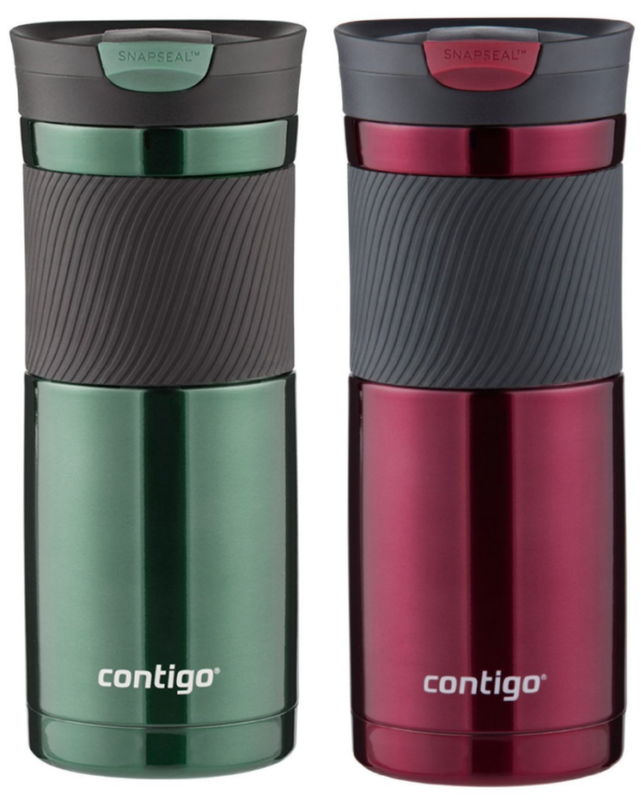 travel mug has a one-piece leak-proof lid that allows for quick and easy cleaning while preventing leaks. The lid easily snaps up for drinking and snaps closed to seal once you’ve finished. The mug also fits most car cup-holders as well as most single-serve brewers. It also has a dishwasher-safe lid for easy cleaning.